The answer to your woes is here, and it’s ready to rock your world! What is Amazon Prime? 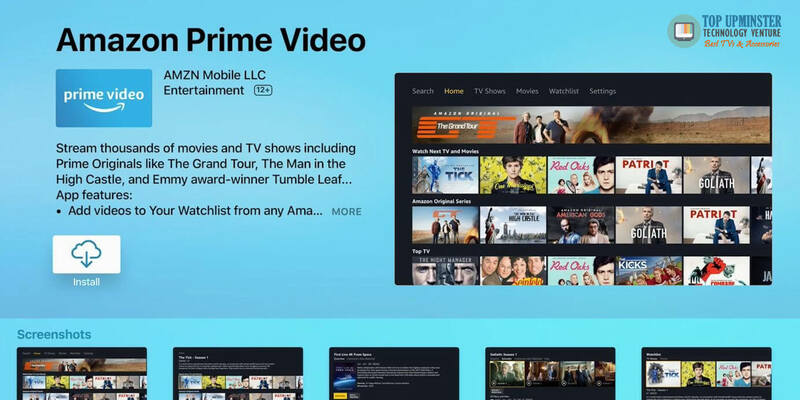 Amazon Prime is Amazon’s streaming video service built to give you award-winning content virtually whenever, wherever. 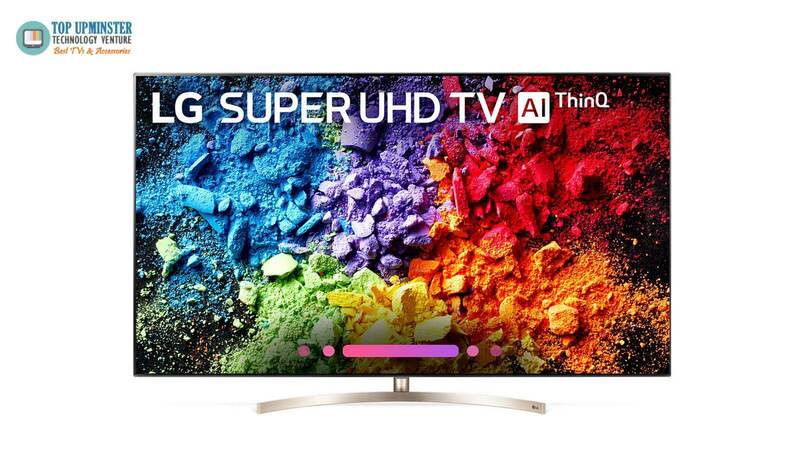 Amazon Prime is the perfect complement to your 4K TV or 8K TV! Enjoy super-fast shipping on over millions of items. With Prime Delivery, you get fantastic delivery benefits. Indulge in exclusive ways to shop and more! Amazon offers its members a FREE one-day delivery on millions of items on its website. Never worry again about getting stung by delivery charges! Amazon’s Prime Pantry gives members exclusive access to low-priced commodities including groceries, household, and even pet care items. It also includes UNLIMITED FREE shipping on Prime Pantry orders costing $40 and above. 2019 is looking even more incredible with the new and returning TV shows. Never miss out again on any episode of your favourite series! With Amazon Prime in the UK, you can have access to all your favourite movies, series, and documentaries. Get your own 88-inch LG 8K OLED TV and subscribe to Amazon Prime for an even more impressive and realistic viewing experience of Game of Thrones! Amazon’s Prime Video lets you watch Amazon original series and thousands of TV shows, movies, and more! Into music? With only £7.99 per month, you’ll enjoy listening to your favourite bands and artists, non-stop with Amazon’s Prime Video! Play to your heart’s desire with unlimited access to music. Choose among the models in the Sony Bravia series and enjoy full-blast music with its Acoustic Surface. 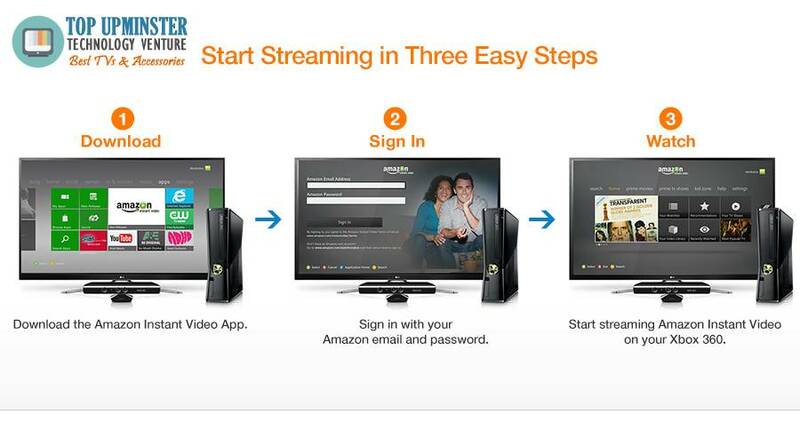 Whether you’re into drama or music, the Amazon Prime lets you have access to it anytime, anywhere! Nothing beats the early bird! Get early access to LIMITED-TIME deals in Amazon’s best offers! Be the first to get the latest gaming version or purchase books at a discounted price! Each month, Amazon Prime members get access to six downloadable publications, and these are yours to keep! Prime Reading is the ultimate platform for every bookworm out there. It includes access to a selection of thousands of books and magazines. In addition, you can get access to thousands of FREE Kindle Books through the Kindle Owner’s Lending Library. What’s even more exciting is with the best 4K TVs in town that support Google Cast, you can now project your book for the month from your electronic device to your BIG screen! Who says reading isn’t fun? Never settle for reading small texts ever again! Have kids? Introduce them to reading or monitor their book genre choices when you flash it on your Ultra-high or 8K TV! Are you a student? Amazon offers Prime Student which makes you eligible to Amazon Prime discount. Simply register with your .edu email address and get discount for four years or until you graduate! It’s that simple! What’s even more amazing is the Amazon Prime in the UK lets you have a taste of its wonderful benefits for FREE in a ONE MONTH! Now, isn’t that amazing? Enjoy watching, listening, playing, and reading!